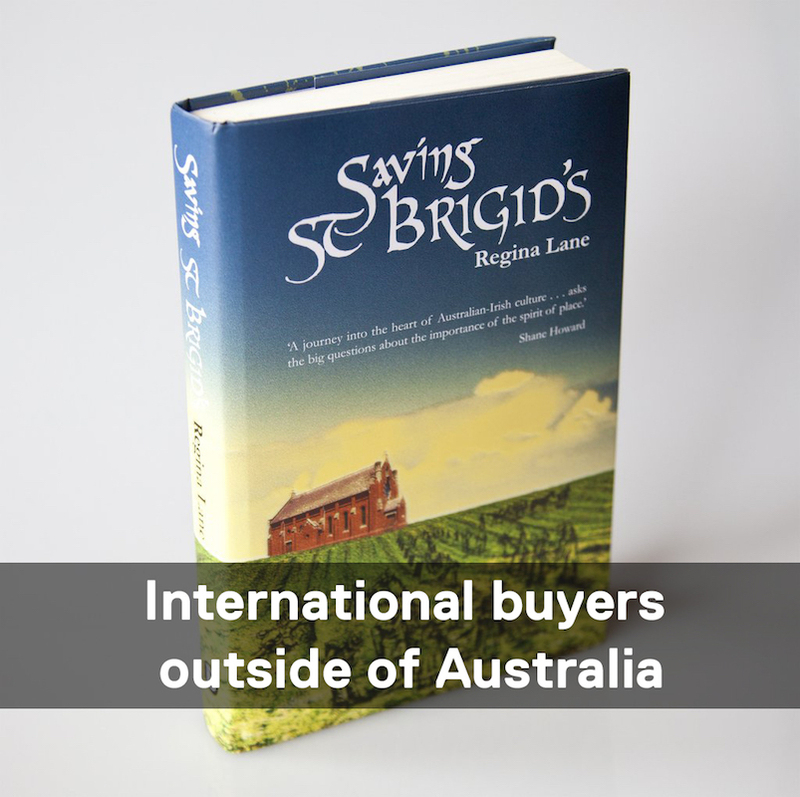 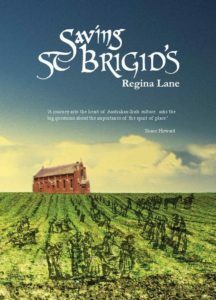 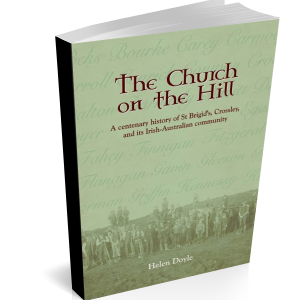 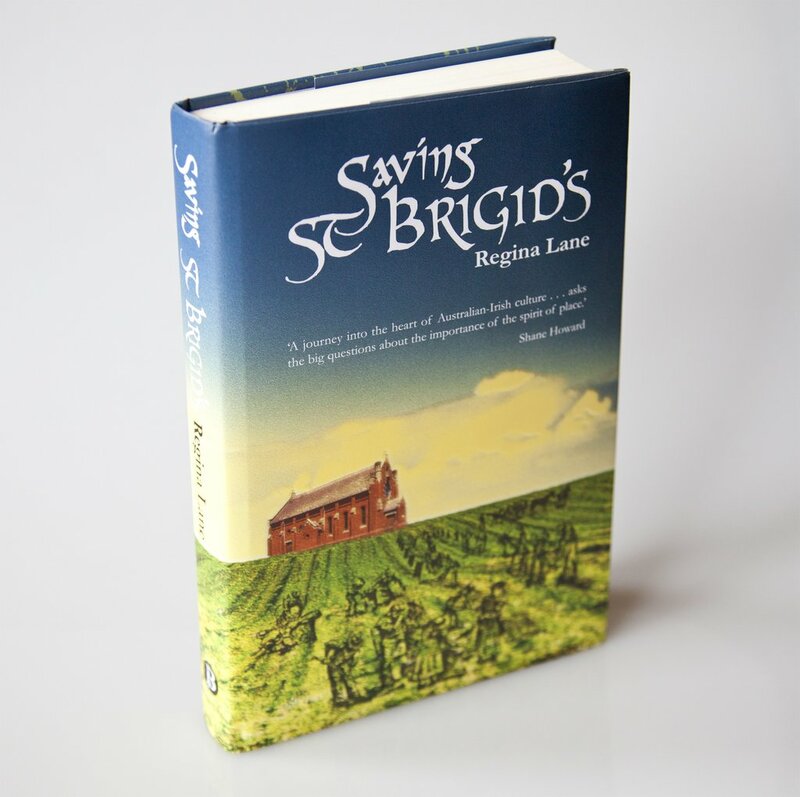 This is a richly illustrated history of St Brigid’s, Crossley, a Catholic community in south-west Victoria, that traces the origins of the settlers and the development of what became probably the most concentrated Irish Catholic settlement in Victoria. 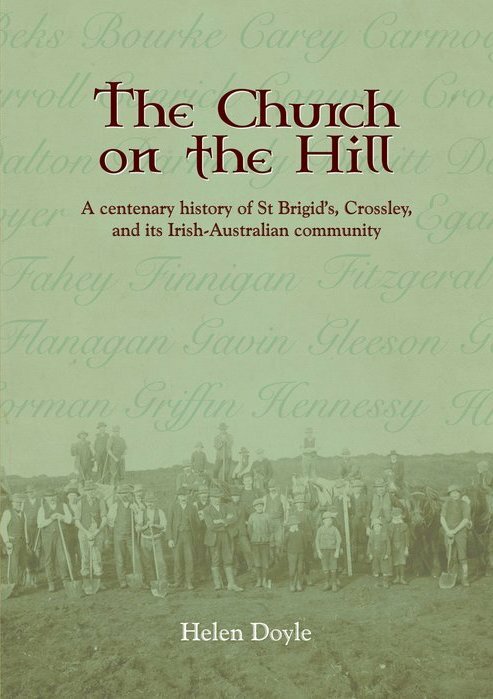 This is a richly illustrated history of St Brigid’s, Crossley, a Catholic community in south-west Victoria, that traces the origins of the settlers and the development of what became probably the most concentrated Irish Catholic settlement in Victoria. 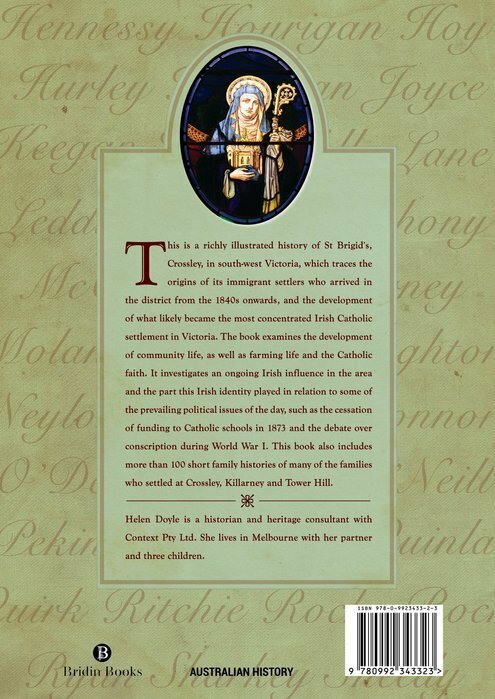 The book traces the development of the community from the 1840s, examining farming life, community life and the Catholic faith, seeking to investigate an ongoing Irish influence in the area and the part this Irish identity played in relation to some of the prevailing issues of the day, such as the cessation of funding of Catholic schools in 1873 and the debate over conscription during World War I. 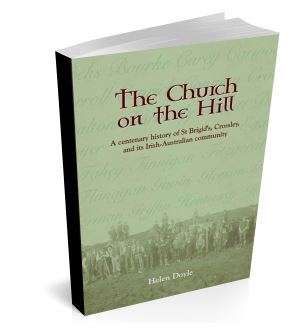 This book includes over 100 short family histories of many of the families who settled in the district.